Gulu. Northern Uganda. October 2000. 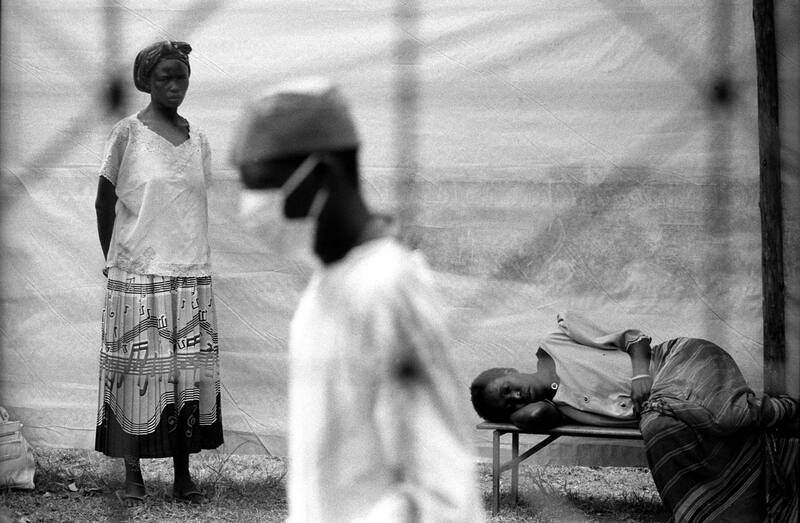 Waiting for news outside the Ebola ward at St.Marys Missionary Hospital, Lacor, outside Gulu during the epidemic oubreak in October 2000.